launching party was a great success! thanks all! Posted by Chloe in Announcement, Photo Sharing, Show time! Thanks all for sending good vibes through 15 millions different electronic devices and social media 🙂 and most of all, thanks for those who made it to the event. The launching party was a great success! It was 3 hours of good time I spent greeting, hugging, chatting with friends and family who stopped by. Most of them stayed quite a while, picking up one piece after another to look at details and to try on. I received compliments and advices, made sales, answered lots of questions on both the technical, conceptual, and aesthetic aspects. Exactly the kind of immediate interaction with people that is irreplaceable by selling online, as much as I enjoy that as well. 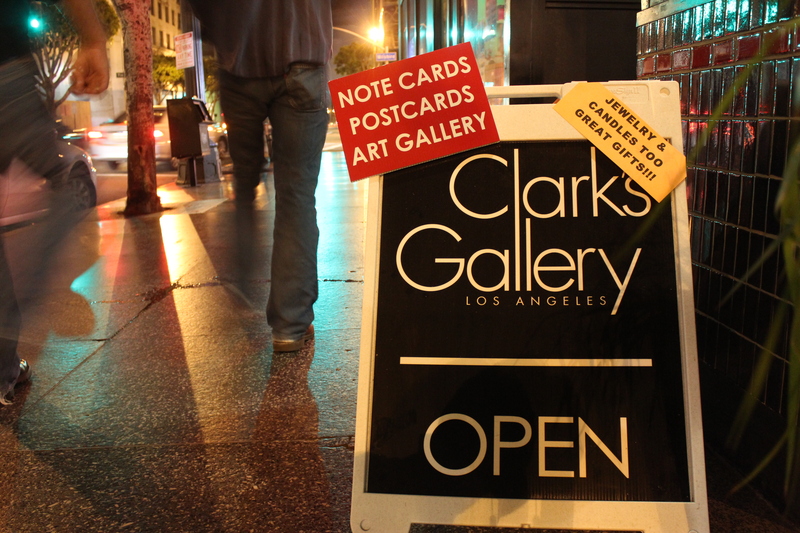 Another reason why things ran so smooth was that Clark Woodford, the photographer and owner of Clark’s Gallery, was not only a great photographer and a great gallery owner, but also hell of a host. Him taking care of the transactions and serving boozes and munchies allowed me to concentrate on taking care of visitors, without stressing out one bit. And have I mentioned his beautiful, organic, and no photoshop photography in affordable prices? Here is the link to some snapshots of the fun time. Apparently I must have gotten a little bit carried away with conversations and did not remember to take a pic with everyone that came, my bad. But please keep in mind that even if you did not make an appearance in this album, your appearance at the show means just as much as those who did. It’s an amazing feeling to know that although among the minority, there are people who support and honestly believe in what I do. With that in mind, i will stay fearless. By the way, have you liked my facebook page yet?